One thing you should know and understand as a writer is this – no experience is useless. It really does not matter if it is the most condescending of experiences. It is all going to count for something in the end. For a writer, every single experience is a potential story waiting to be birthed through words – your words. It does not matter if it is a heartbreak, a boring lecture, a difficult roommate, an overbearing sibling or parent, a boring book that you have to read for an exam, a birthday celebration, a harrowing experience with your mother’s annoying customers, taking care of your pet dog or the pain of watching your puppy die. All of your experiences will add up to something in the end. Just like the writer in the above quote says, “These things are your becoming.” The seemingly useless days will add up to something beautiful in the end. 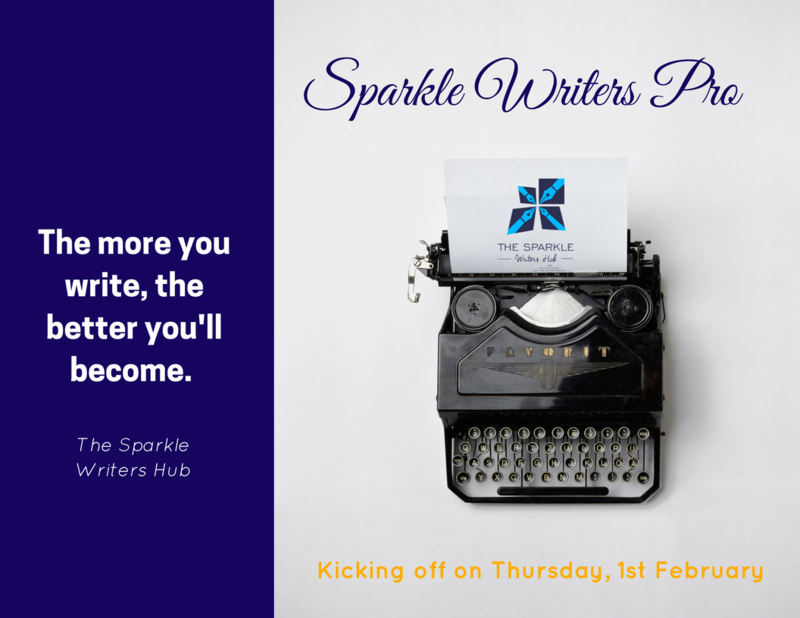 Hello Sparkle Writers. We know that sometimes you get discouraged especially when your work is rejected or your article did not have the effect that you hoped it will have. We all have those moments when we feel like we have failed but you should never let such moments hinder progress. Read this lovely article by Laura Tong. You will enjoy it. If you study successful writers, you will discover that one of their most defining characteristics is that they have all failed, sometimes multiple times: failed to finish novels, failed to get them published (assuming they did finish them), failed to make a living writing and even failed to carry on writing. Those writers who succeed understand that to stop feeling like a failure and dare again, you need to re-examine your idea of what failure as a writer actually is and what it means to you. When you fail, you need to know that it isn’t personal. Failure doesn’t wake up eager to single you out as its victim. So stop taking a fail as a personal attack on you and your writing goals. Treating failure as your enemy adds significantly more stress and conflict to the creative process. You need clear thoughts to regroup and re-plan. Don’t waste energy on how battered you feel from the blow of an imaginary adversary. Instead, embrace failure as a friend, as an honest if brutal editor. Friends and editors tell you how things truly are so that you can move on. They’re right there with your best interests at heart. Realize that failure can be your greatest friend and most powerful editor – listen up and take note! You alone have the power to craft your self-image. The labels you define yourself by steer your every thought and decision. So you must choose only those that will serve you. The self-portrait you hang in your mind will frame how successful you become. Describing yourself by derogatory, disdainful, or disparaging terms will sabotage your every creative effort. Thinking of yourself as a failed author, screenwriter, poet or blogger will ensure that success eludes you, no matter how hard you try. Realize that failure is an event, not a person. You may have failed three or four times to be published or to write that viral post, which means three or four decisions and paths of action didn’t work. It doesn’t mean you don’t work, or that something is wrong with you, or that you’re doomed to fail in life. It absolutely doesn’t mean you can’t succeed next time. Imagine if these authors had thought of themselves as failures and given up? Imagine all those works lost to the world! Every failure brings the opportunity for you to decide that the act of failing won’t define who you are. As a toddler, you learned to walk by falling but also by getting up each time with an inch more knowledge of how your legs worked. You built your muscles, balance, and coordination through repetition, trial, and practice. The process of mastering the skills needed to be a successful writer work the same. Not getting it right the first, fifth, or fiftieth time is not a case of weakness. Pianists play scales over and over for years, artists experiment with brush lines over thousands of canvases, and writers write…and re-write…and…you get the picture. Failure is a critical step in learning what doesn’t work to get to what does. Most writers acknowledge that in the creative process. And it’s no different in all the other processes that add up to being a ‘successful writer’. See failure as the adult version of falling down through lack of experience, practice, or knowledge – all of which you are on your way to acquiring. If you could have walked from birth, you would have defied the laws of human development. Failure only has one cast-iron ally — the act of giving up. Don’t listen to yourself or others who tell you it’s OK to abandon your dreams of achieving, doing or creating something remarkable. Remind yourself again – just how few great works of art would there be in the world if their creators had quit? Finding excuses to cut and run is always easier than sticking with whatever the road to success throws your way. Packing it in is way less effort than keeping on keeping on. You will always be able to find justifications to quit if you look hard enough. And when you hit a bump or experience a curveball, such as writer’s block or your latest rejection, those reasons will seem all the more valid. The most successful writers are those who refuse to quit, no matter how many times they’ve failed in the past. And as a writer you have a double reason not to quit: not only would it rob you of the fruits of your creative labour, but it would also rob your future readers of the joy of discovering your work. If you’re still breathing, you haven’t missed your window for success as a writer. That’ll stay open as long as you keep trying. And as long as you realize that ‘it’s-too-late’ thinking is just another attempt to find a reason to quit. Richard Adams published Watership Down at 54. Harriet Doer published Stones for Ibarra, at the age of 73. Millard Kaufman published his first novel at the age of 90. So if you’re under 100, stop using age as an excuse. And if you’re not, then go out there and make literary history! Age is not a hindrance; it’s an asset. It brings a wealth of experience, ideas, skills, and knowledge that youth could never provide. Thinking that your past creative failures dictate your future is a common mistake. Your past may have been shaped by the decisions you made, but your future is shaped by the decisions you haven’t made yet. And while your past may also have been shaped by your creative failures, your future is just as likely to be shaped by your creative successes. Rather than waste time and energy regretting your past decisions, you have the power to make new ones today. And the power to change your future by doing so. Feeling like a failure is a result of being stuck in a loop where you imagine your future is held hostage by your past. In reality, your past has little hold, except in your mind. Break these mental chains, and see the past for what it is – a paper tiger with no teeth. One great decision made today can set you free. So celebrate your decisions regardless of the outcome because your reaction to yesterday’s failure will determine tomorrow’s success. 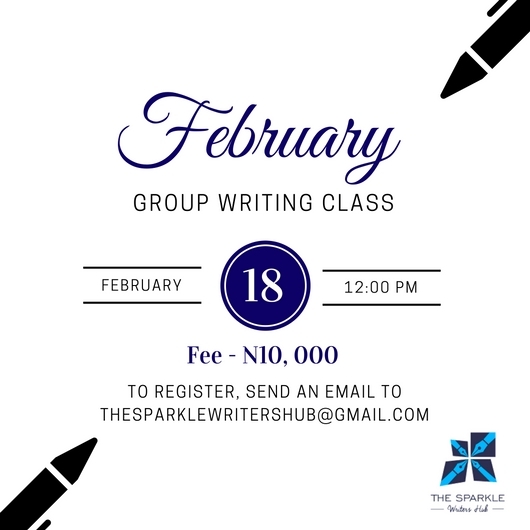 Realize that missing a milestone, making a seemingly disastrous error, or taking a significantly wrong turn are all the experiences of successful writers. 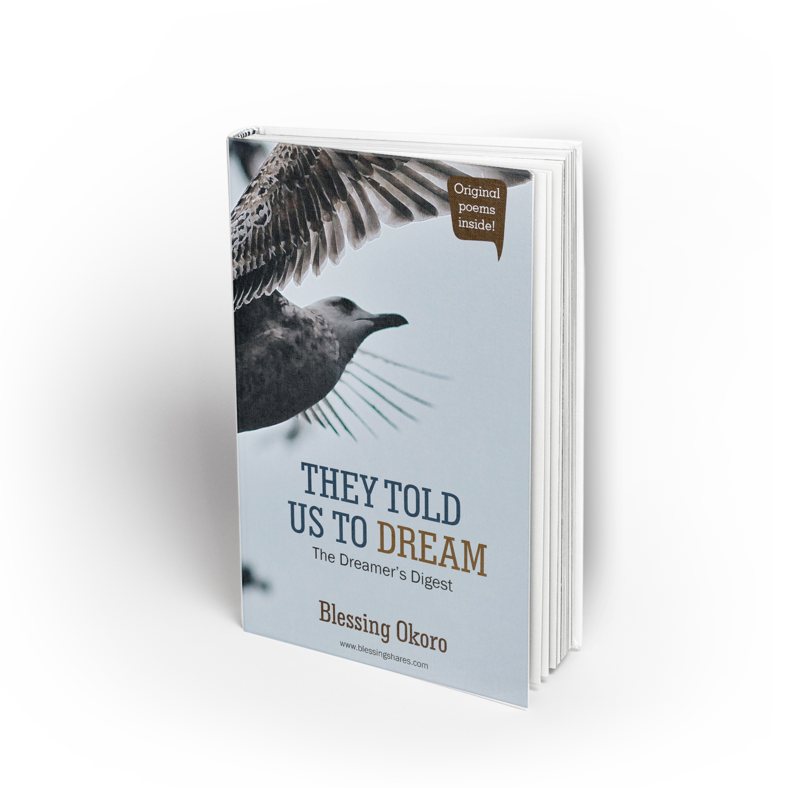 Like you, they discovered that the road to success can take some unexpected deviations that might leave you feeling lost, confused, and alone. 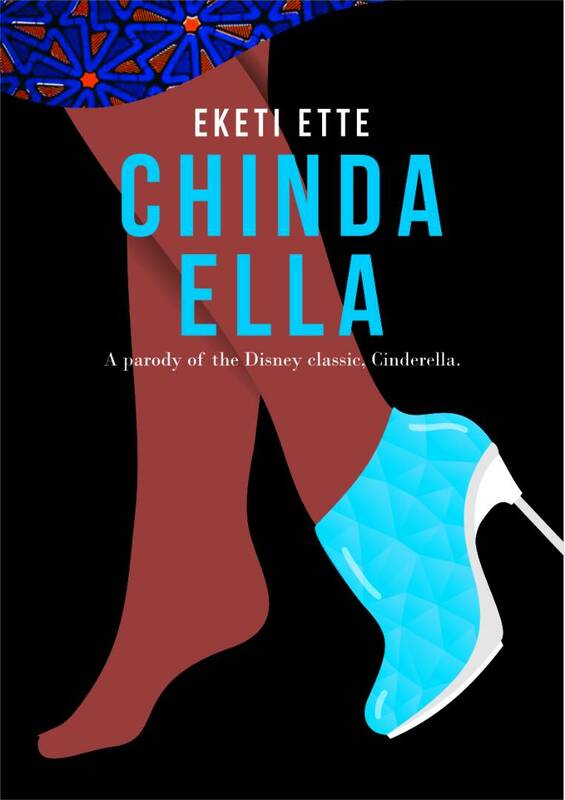 Even a successful first novel can be followed by a flop. But they found the resolve to re-plan their route when they were knocked off course, just as you can. Remember, you are far from alone when you fail. You are standing right where all the successful writers stood before you. You’re walking in their shoes and taking their path. Stop feeling like a failure as a writer, and start feeling like a success because by failing you’re in the best company to succeed. Every action you take moves you forward, no matter how far backwards a failure may seem to have set you. Have your novels been rejected for years by every major publishing house? Then treat it as a chance to self–publish. Amanda Hocking did – and sold over 1.5 million books. Have you put your heart and soul into a blog post that was read by practically no one? Then re-work the title and have it go viral – Erin Falconer of Pick the Brain did. Has your screenplay been rejected by all the major movie companies? Guess what? That’s right. It’s not the end for that screenplay, it’s the beginning. See your version of success as being at the head of the road; what happens along the way is immaterial. It certainly isn’t terminal. Neither is it stronger than you. Halt any thoughts that a single stumble is going to stop you. Or a dozen. Refuse to accept that failure will get the better of you achieving your goal of being a successful writer. 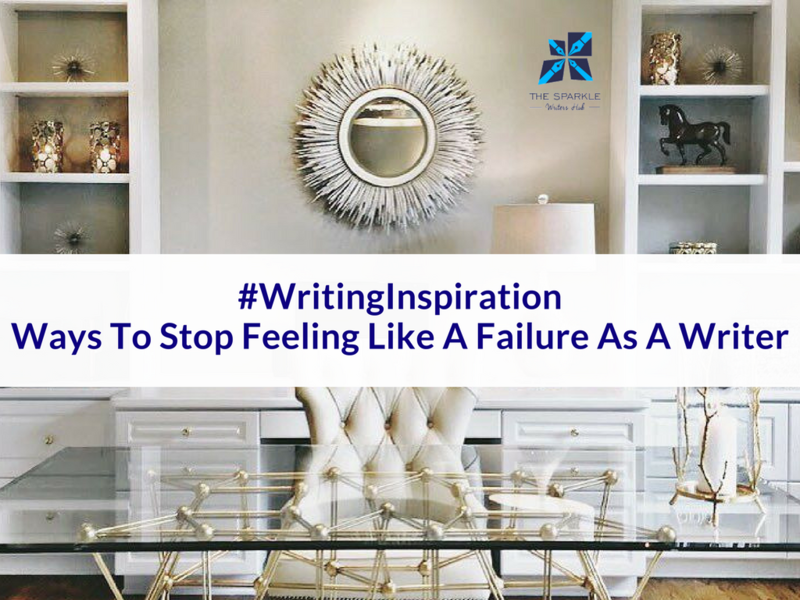 Take inspiration from successful writers like Meg Cabot, best-selling author of Princess Diaries. She couldn’t lift the bag of rejection slips she kept under her bed, but she never gave up. Now she’s sold over 25 million books in 38 countries. Isn’t that fantastic? Failure isn’t the end. Failure is just the chance of a new beginning, just like every first draft. The end is success. That’s where your road leads. Keep on writing.